Hearing is an amazing process that happens for us without consciously thinking about it. There is a tremendous amount of processing that happens in the brain, and it all happens in fractions of a second. 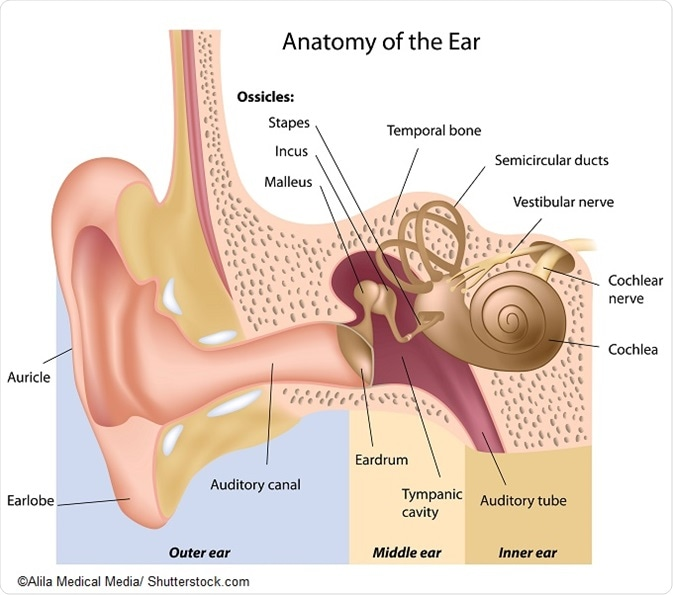 Although hearing really happens in our brain where the sounds we hear are interpreted into meaningful information, it starts at the outer ear as sounds enter our ears as acoustical energy.